From vehicles to drivers to big-picture planning, HotShotCarriers.com pulls out all the stops to get your goods to their destinations on schedule. HotShotCarriers.com is committed to delivering your goods securely and swiftly, which is why we leave no stone unturned in the preparation process. We invest in the fastest and most efficient vehicles for our fleet, as well as advanced tracking methods, prudent planning, and a team of safe, skilled drivers. You can be confident that nothing will stand in the way of a successful shipment. There are many different factors that can derail hot shot carrier services, and thus many different ways a hot shot carrier must prepare for each job. A carrier with fast trucks and vans, for example, may frequently fail to get there on time if those vehicles run into roadblocks. Even if they track the vehicles and plan around such obstacles, unscrupulous drivers may not show the goods they are carrying the proper care, thus damaging them en route. 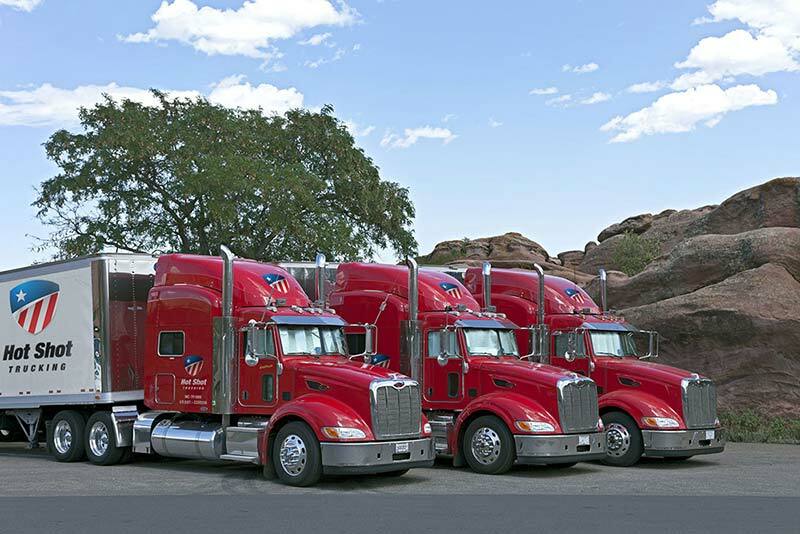 Hot shot trucking services must prepare for all of these possibilities if they hope to satisfy their customers on a consistent basis. HotShotCarriers.com has built a reputation for persistent preparation. With years of experience serving hundreds of clients from an array of different industries, we have developed an effective strategy for allaying these and all other concerns. When you trust your goods to HotShotCarriers.com, you secure yourself against virtually all sources of delay and damage. 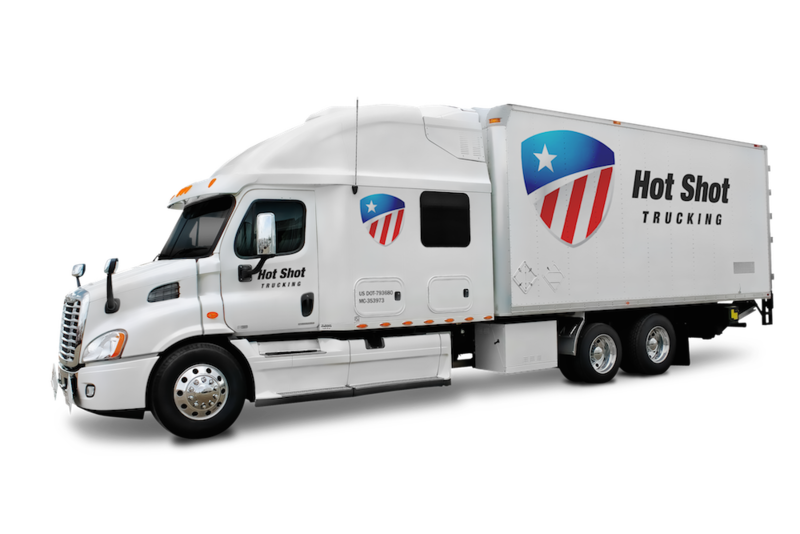 In order to maximize the safety and efficiency of our services, HotShotCarriers.com tailors the size of our vehicles to that of your orders. 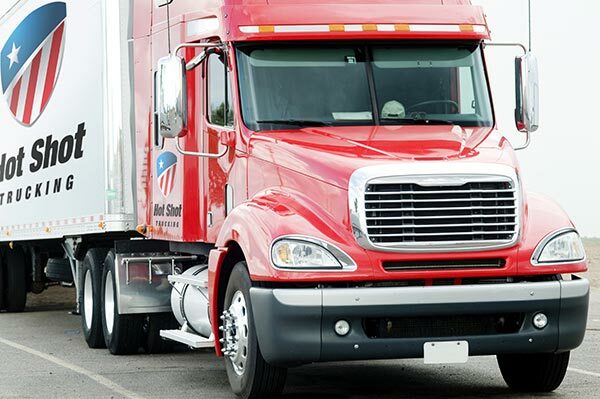 We maintain a range of different delivery trucks and vans, ranging from small cargo vans that can hold between 2,000 and 4,000 pounds to full tractor trailers that carry as much as 44,000 pounds. When you place an order, we match your items to a vehicle that is just large enough to hold them. This minimizes empty space in the cargo bay, thereby lowering the total amount you will have to pay. On top of this, we can install any specialized equipment you need to preserve your goods or prevent them from being damaged on the road. To obtain a free quote or learn more about what makes our services speedy and safe, contact HotShotCarriers.com today at (800) 713-1000.